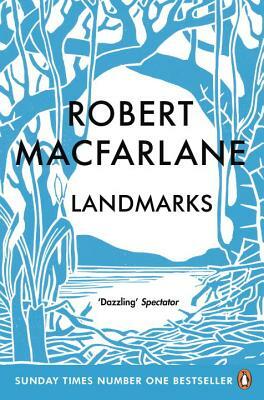 "Landmarks is wildly ambitious, part outdoor adventure story, part literary criticism, part philosophical disquisition, part linquistic excavation project, part mash note. . . It's an argument for sitting down with a book; it's also an argument for going outside and paying attention."